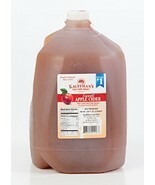 Kauffmans' booth, featuring 677 items, including Kauffman's Homemade Fresh Apple Cider, Frozen for Shipping, Appr. 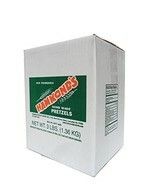 0.9 Gallon, Hammond's Old-Fashioned Hand Made Pretzels, 3 Lb. 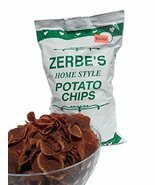 Box, Zerbe's Home StyleDark Potato Chips, 16 Oz. 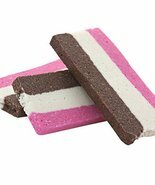 Bag, Rainbow Coconut Slices Candy, 8 Oz. 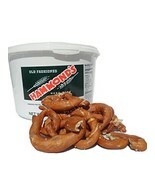 Bag, Hammond's Old-Fashioned Hand Made Pretzels, 21 Oz. 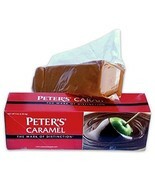 Bucket, Peter's Caramel Loaf - 5 lb Loaf, Jelly Anise Bears Candy, 1.2 Lb. 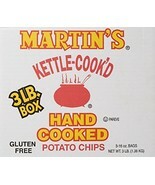 Bag, Martins Potato Chips Kettle Cooked Potato Chips, 3 Pound, Bulk Dark Chocolate Nonpareils Candy, 1.5 Lb. 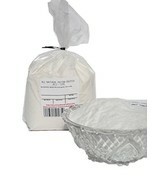 Bag (Pack of 4), Kauffmans Fruit Farm, Dark Rye Flour, Fiber Rich, Excellent flour to make satisf, Peter's Creamy Caramel, 5 Lb. 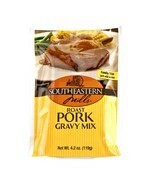 Block (Pack of 2), Southeastern Mills Roast Pork Gravy Mix, 4.2 Oz. 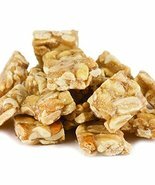 Package (Pack of 12), Milk Chocolate Covered Peanut Clusters Candy, 1.5 Lb. 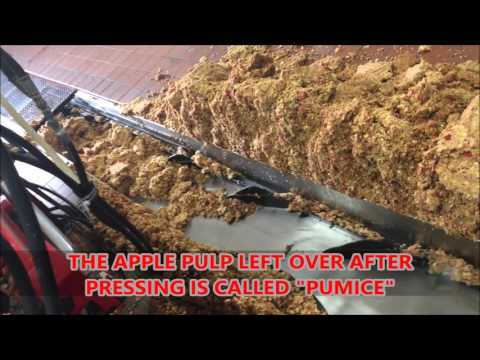 Bag (Pack of 2), Old Dominion Peanut Squares Candy, 14 Oz. 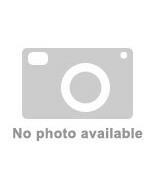 Bag (Pack of 4), Downey's Natural Cinnamon Honey Butter, 8 Oz. Tub (Pack of 4), Downey's Original Natural Honey Butter, 8 Oz. 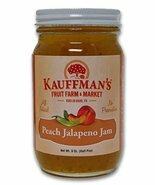 Tub (Pack of 4), Kauffman's All-Natural Peach Jalapeno Jam, 9 Oz. 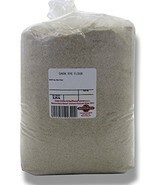 Jar (9 Oz. 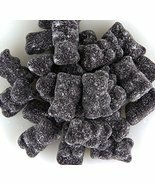 Jar), Old-Fashioned Gummi Spice Drops Candy, 1 Lb. 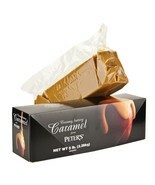 Bag (Pack of 4), Peter's Creamy Caramel, 5 Lb. 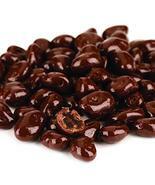 Block (Case of 6), Dark Chocolate Covered Raisins, No Sugar Added, 12 Oz. 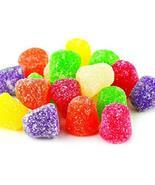 Bag (Pack of 2), Dutch Jell Lite Fruit Pectin for Low or No Sugar Jam/Jelly, Bulk 12 Oz. 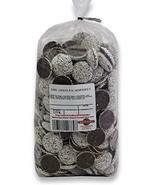 Bag, Bulk Dark Chocolate Nonpareils Candy, 1.5 Lb. 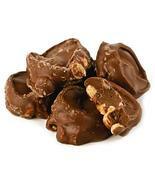 Bag, Milk Chocolate Covered Peanut Clusters Candy, 1.5 Lb. 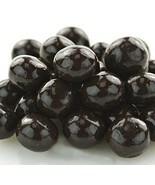 Bag (Pack of 4), Bulk Dark Chocolate-Covered Malt Balls, 1.5 Lb. Bag (Pack of 2). A notification has been sent to Kauffmans about your wish to chat with them. If they are available, they should be around within 5-10 minutes.